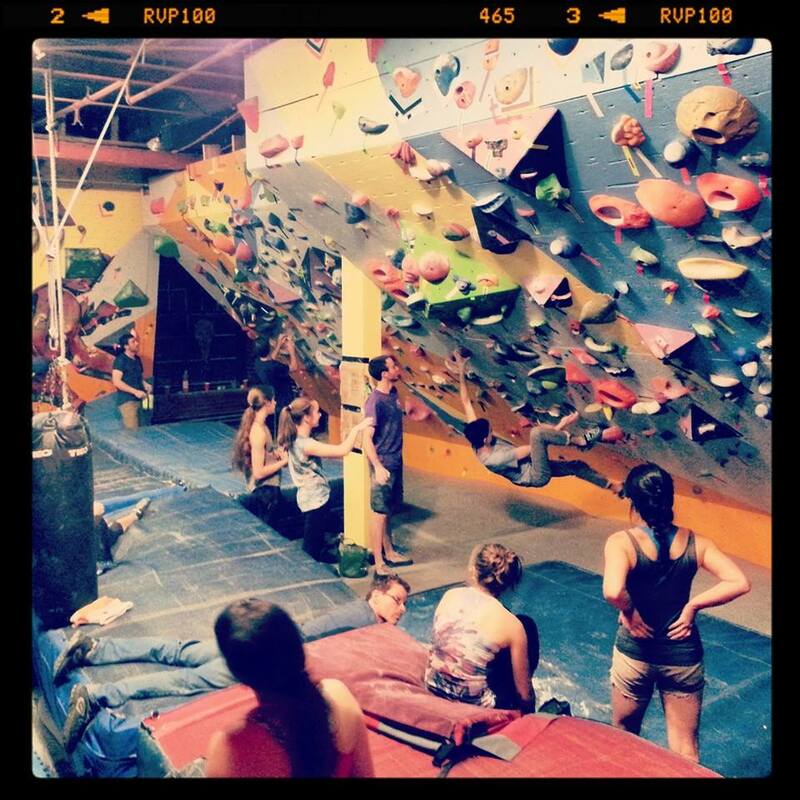 Located in Northampton, MA, we are Massachusetts' first and only cooperatively created and maintained climbing gym. training facility for rock climbing. 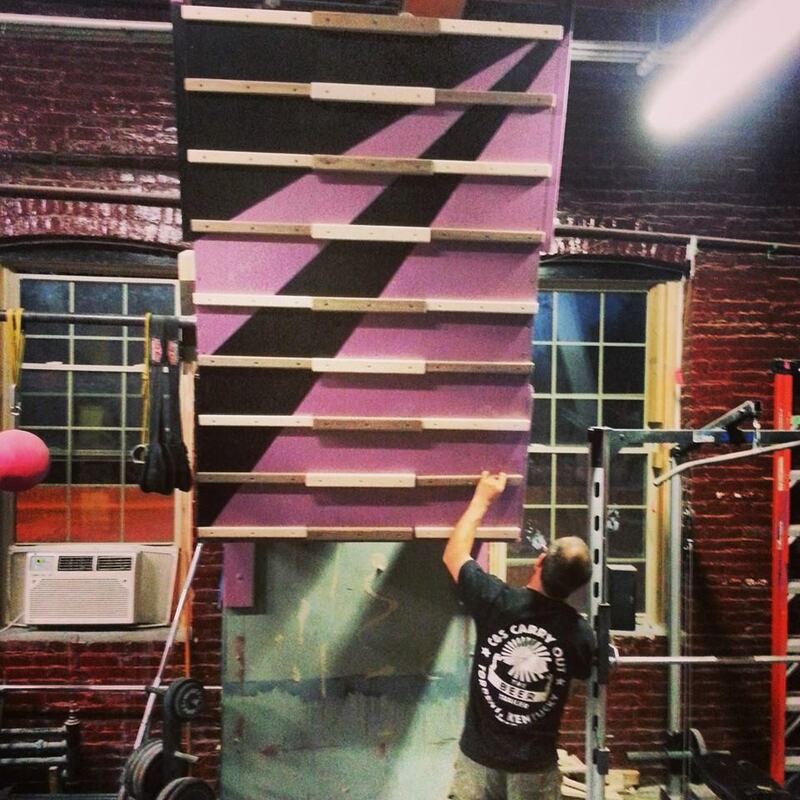 The El Dojo, also known as the Western Mass Vertical Training Cooperative is Massachusetts' premier training dungeon for rock climbing. 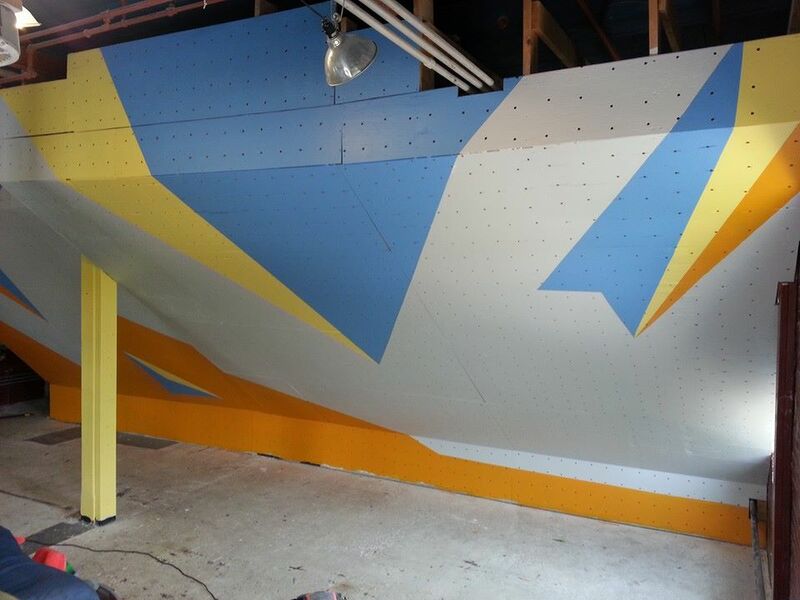 Located in Northampton, MA, The Dojo was built around one simple idea: create a community-based climbing gym. 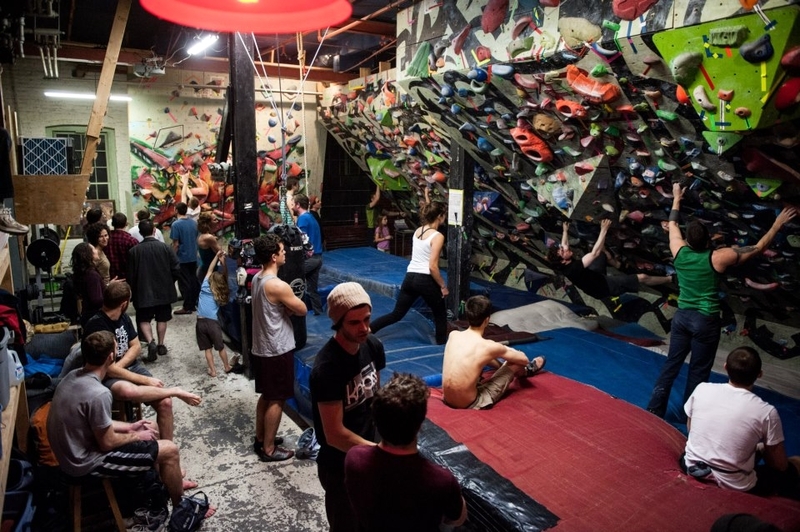 Our members have 100% access to our facilities 24 hours a day to play their own music, set their own boulder problems (or not), and climb on their own accord. 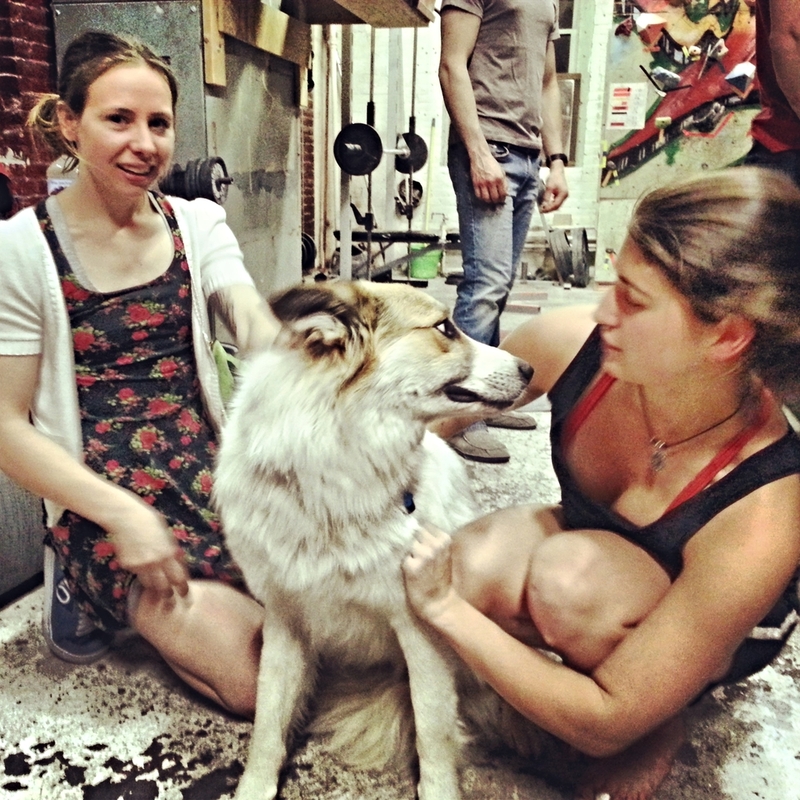 CLICK HERE TO DONATE TO THE DOJO'S DECENNIAL UPGRADE FUNDRAISER! Sign up to become a member! The El Dojo will contact you via email shortly after receiving payment with information about being a member, the rules, and the door code for unlimited access. To get in touch, please email us at TheElDojoContact [at] gmail.com. You can also post on our facebook page and we'll be sure to get back to you!